Can prisoners with mental health problems benefit from psychological therapy? Yes, but health and justice need to be closer friends. What makes mental illness stigma so hard to change (and also to study)? Do Beliefs about Biology Matter for Mental Health? The anti-depressive effects of cognitive behavioral therapy are in decline: What is the next step forward for psychotherapy? What Is This Treatment and Will It Work For Me? The Summer TCP is now available! 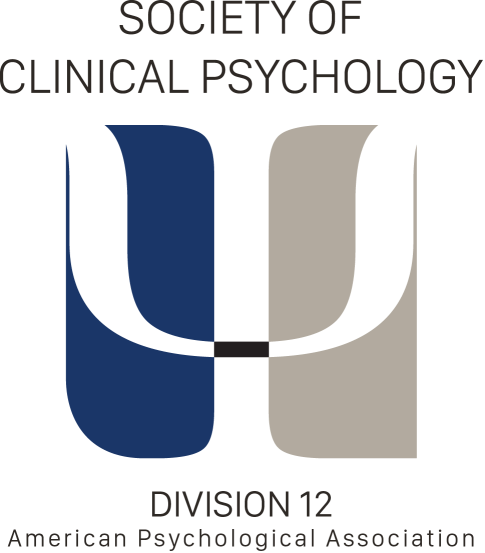 Download the The Clinical Psychologist (Spring) Go to our publications page. Enjoy! What Can We do for Caregivers Dealing with the Death of their Child? Review of: Understanding and Treatment Women’s Sexual Dysfunction: Where Are We Now?